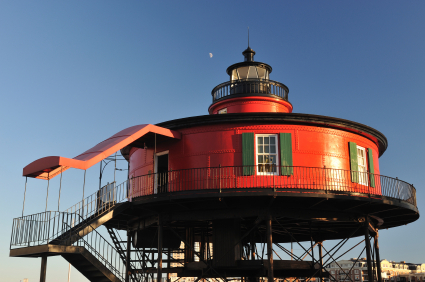 Nicknamed “America in Miniature”, Maryland is packed with a little bit of everything: sandy beaches, open sea, protected harbors, mountains, urban cities, rural farmlands, and highly populated areas to bucolic rural areas. A coach bus trip to visit Maryland, counts more than one vacation when it comes to experiencing variety. 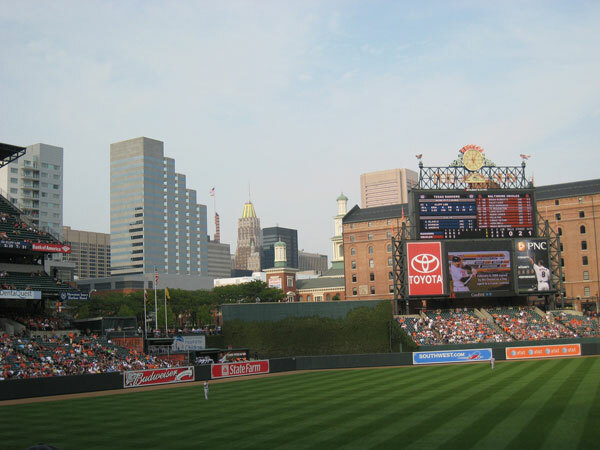 Maryland’s cities differ just as much as the terrain which makes coach bus travel even more exciting. With maritime cities like Annapolis, to massive cities like Baltimore; from small historic towns like Solomon’s Island, to quaint mountain towns like Hagerstown, your coach bus group will experience a vast variety of cities. Choosing coach buses to explore Maryland is perfect for visiting families or to take in special group events or attractions. Coach buses can schedule stops for attractions, annual events, meals and can even wait for your group at sporting events, festivals or concerts. Antietam battlefield was the site of one of the bloodiest day in American history. Over 23,000 American soldiers were killed wounded or missing after 12 hours of fighting. When passing through Western Maryland on your coach buses, don’t forget to stop in and pay your respects at the memorial. If you’re one looking for a hike, don’t pass by the Appalachian Trail that offers miles and miles of scenic views and peaceful hiking trails. The trail begins up in Maine, and travels through Maryland on its way to Georgia. 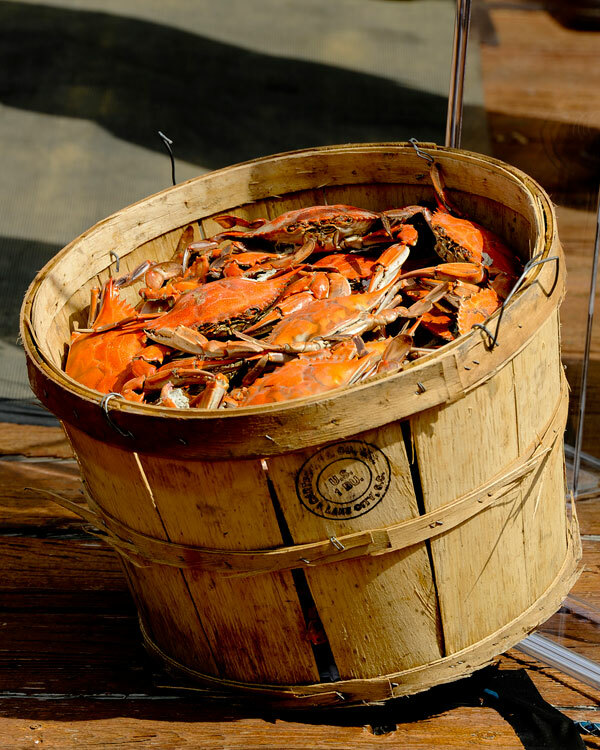 Chesapeake Bay is home to some of the finest seafood eating in the nation. It also offers many forms of recreation including sailing, swimming, crabbing, fishing, boating, and a plethora of other activities. Catoctin Mountain Park is a portion of the US National Park system and is also the home of the presidential retreat, Camp David. Located only 70 miles from the nations capital and in the Northern portion of Maryland, Catoctin Mountain Park offers around 25 miles of hikes from strenuous to easy strolls; no matter what type of hike you are looking for, you’ll be sure to find your style here. Assateague Island National Seashore is located 10 miles south of Ocean City in Maryland. Established in 1943, the island boasts over 14000 acres of territory set aside as a habitat for wildlife of all sorts. However Assateague is best known for is residence of wild ponies. No one knows for sure how they got here, but it doesn’t detract from the sheer enjoyment of watching them run free in their natural element. A real treat for your tour bus group! Interstates 68 and 70 are the primary East-West thoroughfares, albeit US routes 40 and 50 help channel traffic those directions as well. If you are looking to drive North-South, Interstates 81, 83, 95, and 97 backed up by US Routes 219, 220, 29, 11, 15, 1, and 13 as well. A tour bus can accommodate small groups for a tour bus outing or a large group where several coach buses are required to transport to a specified destination. Typically a tour bus for lengthy excursions can also carry luggage, provide onboard bathroom facilities and many may even offer wireless internet or optional DVD’s. Start making plans for your group tour bus adventure and request a free coach bus rental right from this page. Get your tour bus reserved and tell your group to start packing!